DO YOU TRUST YOUR BACKUP SOLUTION? When it comes to backups our rules are: (a) use a trusted product, (b) test your restores, and (c) have backups in at least 3 different locations. If you already utilize Veeam on-premise Veeam Cloud Connect is the best and easiest solution for replicating your backups to a secondary (or even tertiary) location into one of our data centers. If you are our Cloud / IaaS client you already have access to Veeam. Via Client Portal you may activate the desired number of licenses, and specify how much storage you need. You can then Login using your vCD credentials. If you utilize Veeam on-prem today, start replicating your backups to us in under 5 minutes! Sign up and within minutes you'll get credentials you can use to pair up your Veeam Enterprise Manager to us. 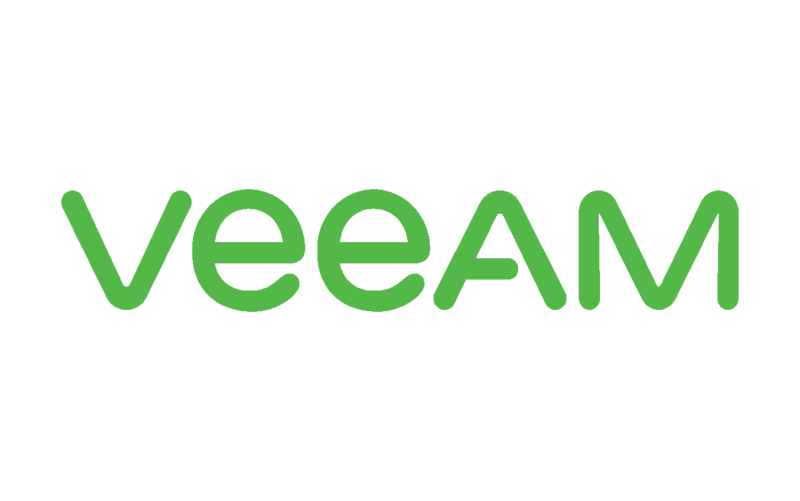 Our Veeam Cloud Connect solution comes with WAN accelerators enabled free of charge. If you have one on your end, just enable it and enjoy much faster backups. If you don't, ask us how to get one. They are speedy. If you have a large amount of data you need to pre-seed, contact us and for a small fee we'll arrange a drive, or storage array dropoff at your location. Once data is seeded, the subsequent backups will be much faster. You can download restored data via Internet for free. If you choose, for a small fee we can even ship you the data back on an encrypted external hard-drive (up to 10TB) or on a encrypted storage array (up to 80TB in size). If you need your virtual machines restored ASAP, you can do so right into your own vDC on our Cloud / IaaS. For near-instant restores (RTO<15min), we recommend having a pre-provisioned vDC, or using our Zerto DR solution. As you will see, we beat just about everyone on pricing. For larger amounts of storage and/or multi-year contracts, we offer even deeper discounts. Contact us for more info. We'd love to answer any and all questions you may have. or simply fill out and submit the form below. Copyright © 2017 by Cloud Propeller, Inc. All Rights Reserved.